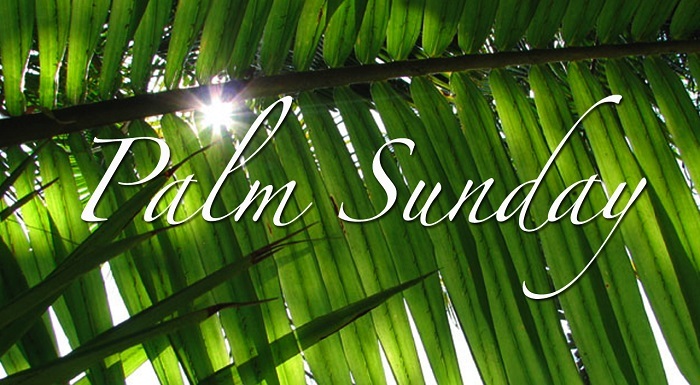 In ancient times palms represented goodness, well-being and victory in many countries. They represented HOPE and good fortune. Ancient coins, statues, wall etchings and paintings frequently include palms. They were certainly plentiful and inexpensive and available to all. And that is the crux of today’s message. We are reminded that goodness, well-being, HOPE, good fortune and victory is available to us. It is not in short supply. We simply need to seek it out. -Seek out the good fortune that is ready for you.